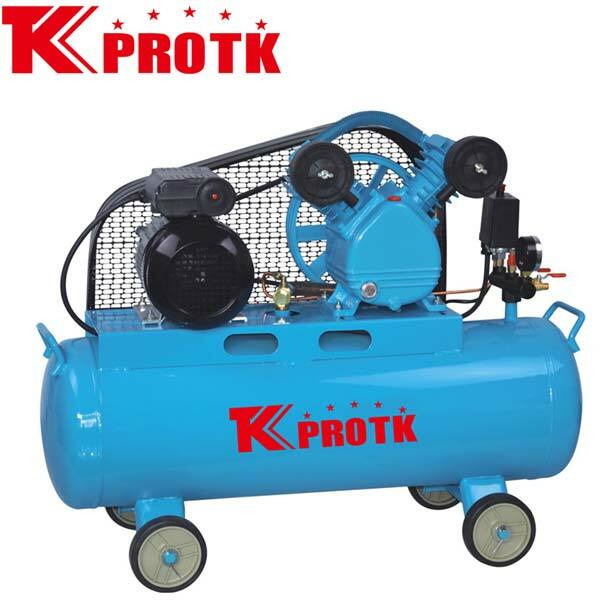 We are recognised as the largest manufacturer, exporter and supplier of Air Compressor (TK-0.12/8) in Yongkang, China. Our range of quality approved compressors is manufactured using the best quality components and materials obtained from reliable vendors. This ensures that the compressors are in compliance with international quality norms and standards. We are known to handle the bulk orders efficiently with no scope for damages.